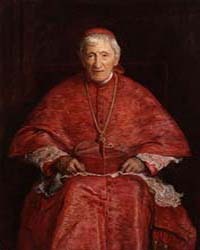 Description: Apologia Pro Vita Sua (Latin: A defence of one's life) is the classic defence of the religious opinions of John Henry Newman, published in 1864 in response to what he saw as an unwarranted attack on himself, the Catholic priesthood, and Roman Catholic doctrine by Charles Kingsley. The work quickly became a bestseller and has remained in print to this day. The work was tremendously influential in turning public opinion for Newman, and in establishing him as one of the foremost exponents of Catholicism in England. After a brief and unsatisfactory correspondence with Kingsley, Newman began work on the Apologia. A revised version, with many passages re-written and some parts omitted was published in 1865. 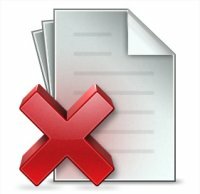 (Wikipedia) This text is the unrevised version of the book.